There was an accident the day we were here. A man in the middle of the night fell off the cliffs. Unfortunately he was not found. 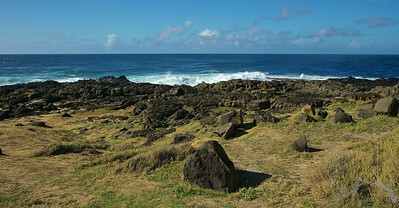 This is the most southern point in the U.S. 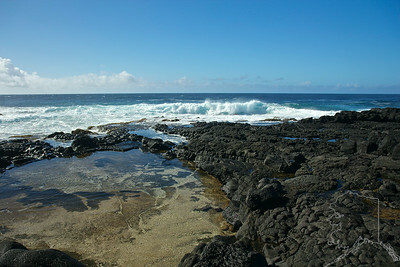 Yes Key West has the most southern point on the main land but this part of Hawaii is closer to the equator. From what I have read this place has the best fishing. 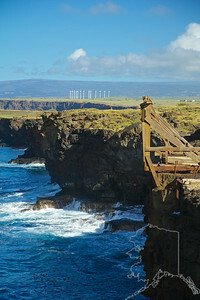 The wooden structures you see are used to launch small boats off the cliffs. 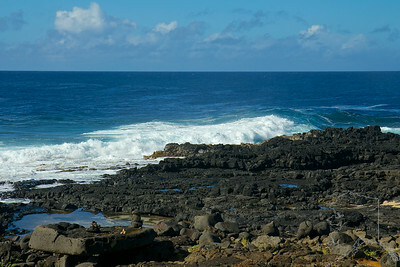 This is the most southern point in the U.S. Yes Key West has the most southern point on the main land but this part of Hawaii is closer to the equator. From what I have read this place has the best fishing. 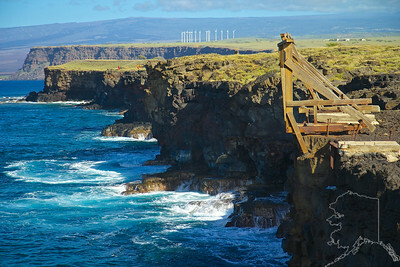 The wooden structures you see are used to launch small boats off the cliffs. A cross to honor a loved one that has passed. 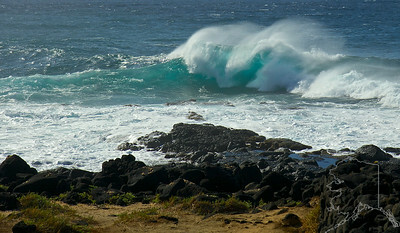 This is the most southern point in the U.S. Yes Key West has the most southern point on the main land but this part of Hawaii is closer to the equator. From what I have read this place has the best fishing. The wooden structures you see are used to launch small boats off the cliffs. Rock stacking. 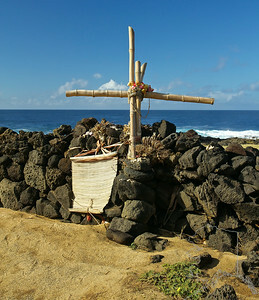 Has no meaning that I know of in Hawaiian tradition. People just try to see if they can do it. 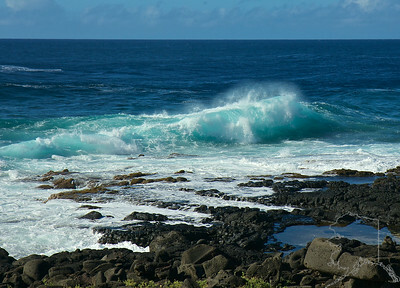 This is the most southern point in the U.S. Yes Key West has the most southern point on the main land but this part of Hawaii is closer to the equator. From what I have read this place has the best fishing. 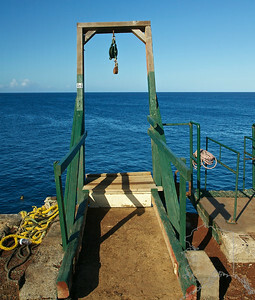 The wooden structures you see are used to launch small boats off the cliffs. 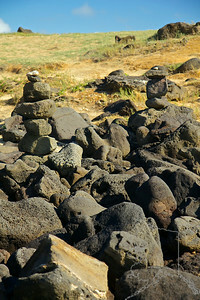 More Rock stacking. 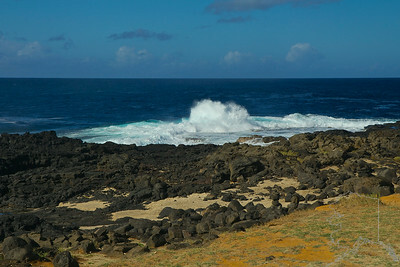 This is the most southern point in the U.S. Yes Key West has the most southern point on the main land but this part of Hawaii is closer to the equator. From what I have read this place has the best fishing. The wooden structures you see are used to launch small boats off the cliffs. 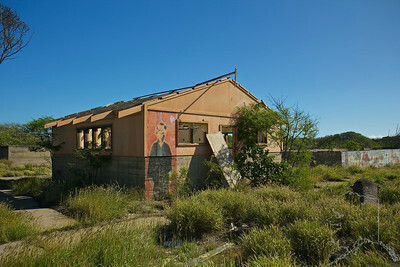 This is what is left of the old Air Force Base that was at south point. It was closed in 1979. 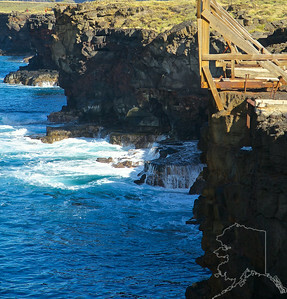 This is the most southern point in the U.S. Yes Key West has the most southern point on the main land but this part of Hawaii is closer to the equator. From what I have read this place has the best fishing. 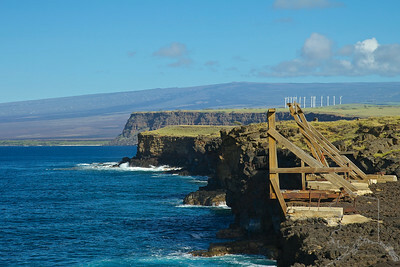 The wooden structures you see are used to launch small boats off the cliffs.